According to police, the woman drove to work, forgetting she had left her baby in the car. An 8-month-old child is dead after his mother allegedly accidentally left him in a hot car all day while she was at work. According to police, the Virginia woman drove to work in Arlington, forgetting she had left her baby in the car. When she left work Friday afternoon she saw her baby in the car and immediately drove to INOVA Alexandria Hospital just after 4 p.m. The baby was pronounced dead. 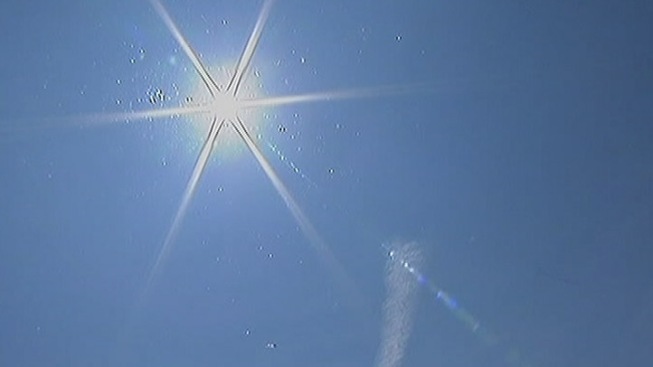 Police recommend parents of young children are extra careful during hot summer months. Police say a Virginia woman left her 8-month-old child in her car all day while she was at work. Once she took the infant to a hospital, it was too late. News4's Shomari Stone has the latest details. "Slow down and be careful... try not to let things get too busy," Lt. Mark Bergin with the Alexandria Police Department said. Also on Friday, a 16-month-old girl died after being left in a car for about four hours in Baltimore. According to KidsAndCars.org, every year, approximately 38 children die from being trapped inside hot cars.